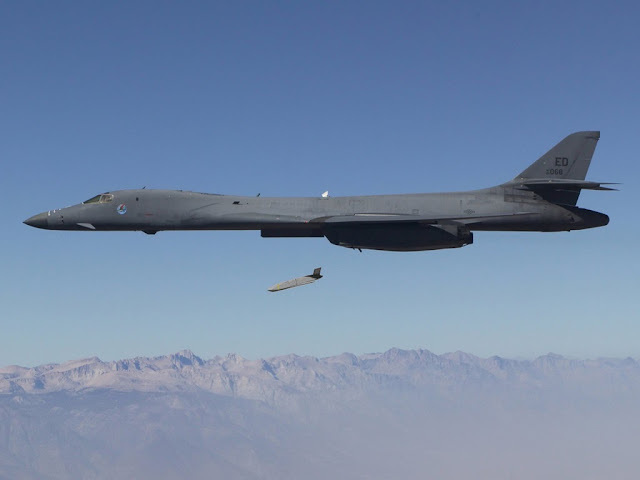 Contacted by Navy Recognition, a Lockheed Martin spokesperson said "we learned over the weekend that LRASM's official designation will be AGM-158C". AGM-158C is the designation for the air-launched LRASM missile only. There is no surface-launch LRASM program of record yet. The Department of the Navy, Naval Air Warfare Center, gave the official designation. We reported last week that the U.S. Navy began initial integration testing of its Long-Range Anti-Ship Missile (LRASM) onto the F/A-18E/F Super Hornet at Patuxent River’s Air Test and Evaluation Squadron (VX) 23 facility.